Summer, the scorching sun and the hot wind all making you gasping for a breath of fresh air and respite from the heat. Summer in a tropical country like ours is perishing and suffocating. We all seek some respite from this glaring ball of fire thrown down by the sun. The way out is a cool pleasant hill station visit. Summer holidays are meant for backpacking through the otherwise inaccessible mountain terrains. There are more to it than just mountain and hill station visits. Soothing islands, picturesque lakes and quaint towns can also be a part of summer gateways. So here we are, chronicling some extra-ordinary places to spend your summer holidays. The last stretch of land at the north-eastern border of India is a beautiful desolate area. This place with its breath-taking beauty haunts and attracts tourists to Tawang. The remote area is ideal place for a summer visit. It hosts quite a tranquil ambience with its curved roads, rustic mountains, clear blue sky with fleeting clouds and the serene Buddhist monastery. The place has a unique border and is surrounded by different countries from sides – China and Bhutan. The region is situated in the Bumla Pass and has arranged of lakes and waterfalls similar to other mountain areas. 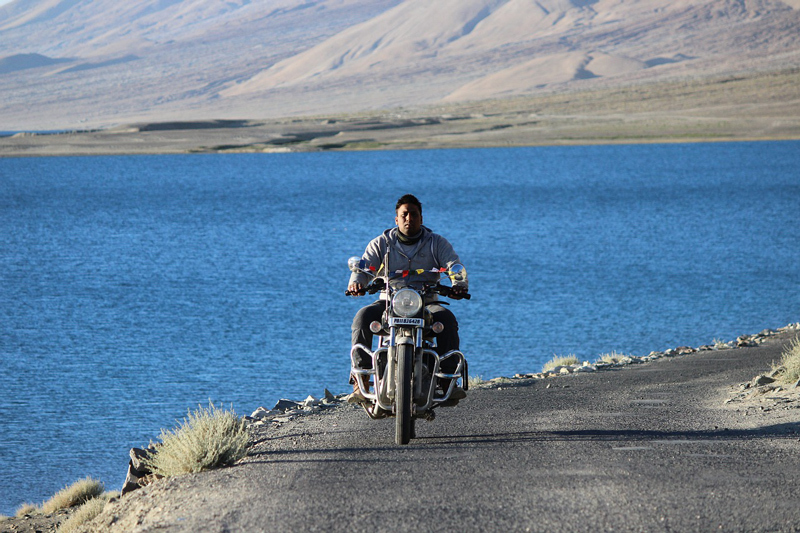 Leh and Ladakh, tops the to-do list of every traveller – be it bike rides in through the rugged terrain and camping beside the Pangong or trekking through the Zanskar region or comfortable car journey through the famous places. It is the ideal destination for a summer visit. People throng this place during May–July. Nubra valley is a pleasant place situated in the Zozila pass. It has the Dras valley closer to the Mushko Valley. The region has the Drapaudi Kund for the pilgrims and Dras war memorial for history buffs. Trekkers and nature lovers who visit Ladakh, revel at the sight of the beautiful lake surrounded by rustic brown mountains. 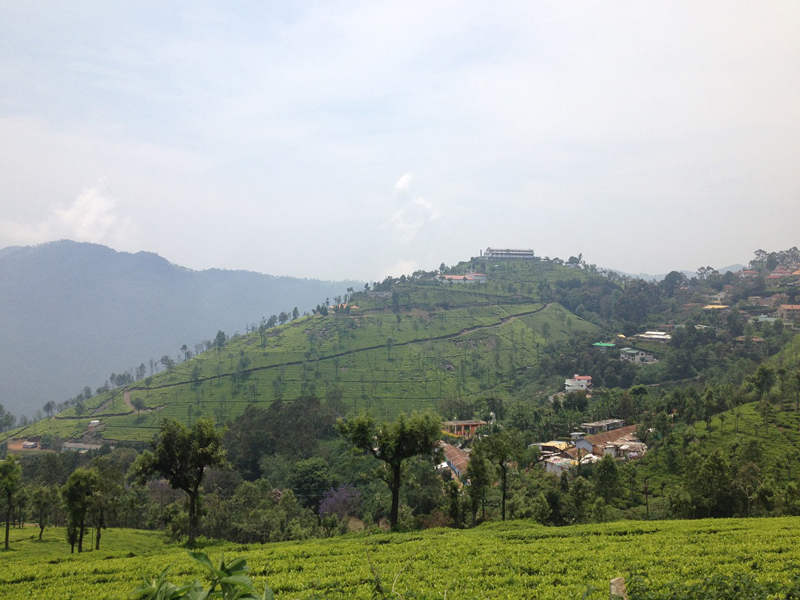 Ooty, the land of ultimate pleasant vacation. It was the perfect getaway for our colonial master, the British people from the scorching summer of India. Hence, they developed this place similar to that of Shimla and Darjeeling. One interesting feature of this place is the climate which changes in every 1-2 hours. You will have mist at one moment, a bright sun in the other moment, then little drizzle after sometime. It is as unpredictable as our mood swings! Rife with exotic cottages, beautiful gardens, lakes and greeneries attract tourists to visit Ooty. It is depicting a quintessential British summer like climate. Sikkim, the Himalayan region is a mountaineer’s paradise. This little kingdom has a vast mountain topography which ranges from easy to moderate to difficult. It is a sought-after destination in summer for both trekkers and common folk. The choice of place varies according to interest. West Sikkim with gangtok, pelling and other places are the most visited locality. The region offers a beautiful view of the Kachenjunga peak and a range of lakes (changu lake), waterfalls and monasteries wait for the visitors. South Sikkim with an ethereal view of different mountain ranges like Kabru, Pandim is interesting area. Dzongu region in north Sikkim is a beautiful place. 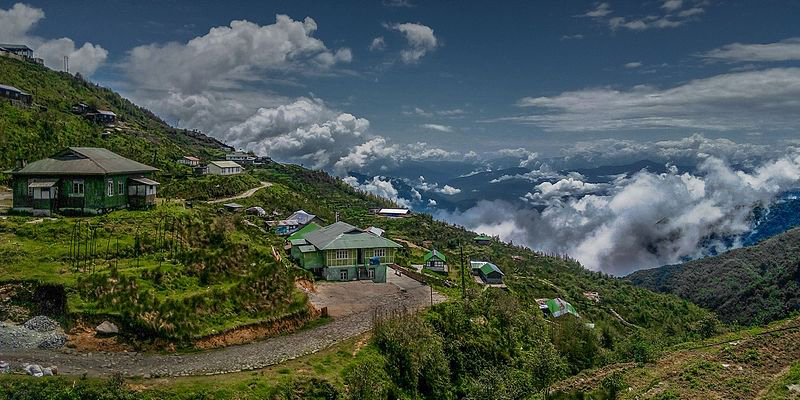 East Sikkim has the most beauty and also the remotest area in this lot. Speaking of summer destinations, how can one live out Kashmir? The region known as the heaven on earth, the place is the national summer destination of Indians. Remember, the old Bollywood films of 80’s like Junglee, Kashmir Ki Kali all influential people had a place in Kashmir where they planned their summer escapades. 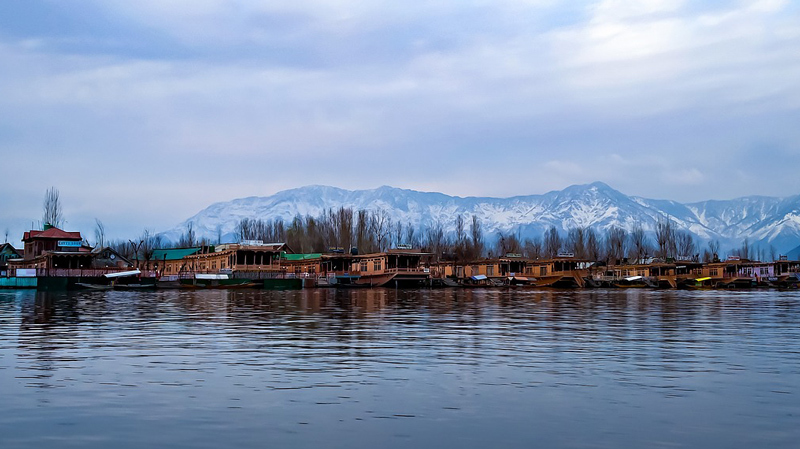 The region has quaint villages, beautiful scenic lakes set amongst mountains, exotic Mughal gardens and off course hill stations. The region also has a rich gastronomical experience to offer. The biodiversity here is breath-taking. India has 2 sets of island region. One in the Bay of Bengal and another in the Arabian Sea. Lakshadweep islands situated in the Arabian Sea is the south-western point of India. Though smaller in area than the Andaman and Nicobar Islands, but this region hosts a range of very small islands. They have a vast coral reef an interesting place for scuba diving and snorkelling. During the late summer and early monsoon, the reef is reproducing and most active. It is a wondrous sight at this time. Apart from the tranquil atmosphere of the island, the place is a paradise for wildlife enthusiasts. Here one gets to see rare sea creatures like star fish, sea horses, sea urchin, sea otters, swordfish etc. They also have a marine museum. Situated at a distance of mere 160km from Tirupati, Horsley hill is a pleasant summer gateway in Andhra Pradesh. The tranquillity and the serenity of the place charm the visitors. The place is ideal to enjoy a lazy weekend in summer. 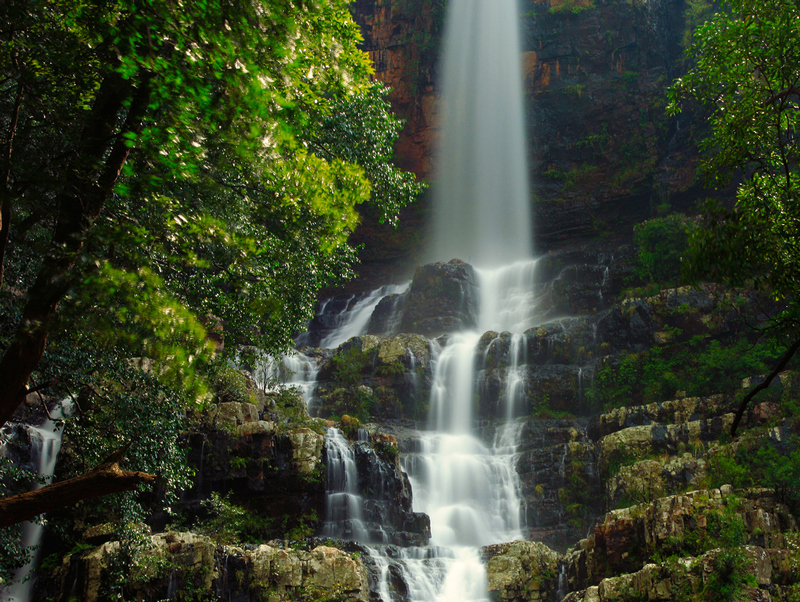 The region has a few temples and waterfalls which adds to its beauty. Talakona falls and Kaiga falls are quite charming in their own right. Chenakesava temple is a famous temple of this locality. The place has an interesting story associated with it. A woman sage is believed to have done her meditation on this hill. The woman survived on fruits brought by elephants (yenugula). Since then the locals have named the place Yenugu Mallamma Konda. So, pack your bags and plan a trip to one of these places. Experience summer like never before! I didn’t realize India had so many mountains. I only ever seem to hear of the Himalayans. I’ll have to add Ooty and Dal Lake to my list of places to explore when I visit! Loving your pictures! Really different to all the other pictures of India. I’ll definitely be putting Talakona Falls on my list of places to visit India! When I visited India I wasn’t too fond of it, mainly because of the many issues with women’s rights and the safety that goes along. Nevertheless the landscape is truly spectacular! Its great to get away from the heat of the plains up to a hill station. Ive only been to Darjeeling. Im planning on Ooty and Ladakh next time im there. Lahshadweep islands sound enticing too. Absolutely breathtaking. I recently visited Kerala and Rajasthan but now I’m desperate to do more of the North and the foothills of the himalayas. I read a book recently about Kashmir and now I’m desperate to see it for myself! All are lovely places indeed. My favourite happens to be Sikkim. The state gets you close to the Himalayan mountains and the fact that many of the places are unexplored makes them all the more attractive.. The Nubra valley is of course another fascinating destination. Such awesome alternative destinations to visit in India during the summer. All I could visualize during that season are people’s sandles getting caught and melting in the asphalt or at least that’s what they kept on showing in the news last year. What a relief to have these places to visit. They all look like lovely places to visit. I think I’d definitely go for the mountain destinations!